LOCATED IN HISTORIC PLANTATION SUBDIVISION SURROUNDED WITH MILLION DOLLAR HOMES. THIS HOME IS HAS A EXTREMELY LARGE FENCED BACKYARD. 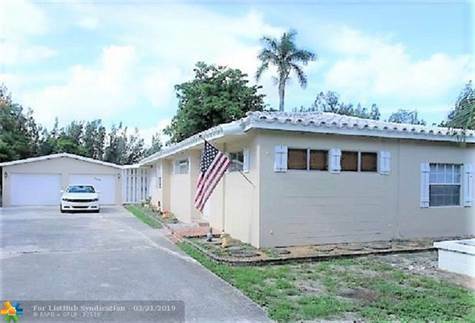 HAS A 3BED/1BATH POOL HOME WITH TWO CAR DETACHED GARAGE ON ONE ACRE LOT, CLOSED TO KENNEDY COMMUNITY CENTER WITH THEIR TENNIS COURTS JUST MINUTES AWAY.